Taiwan is an island full of delicious food, beautiful landscapes, and a rich culture. However, these Taiwan experience has not yet been well discussed around the world. Taiwan Ministry of Foreign Affairs wants to inspire people to talk more about Taiwan. 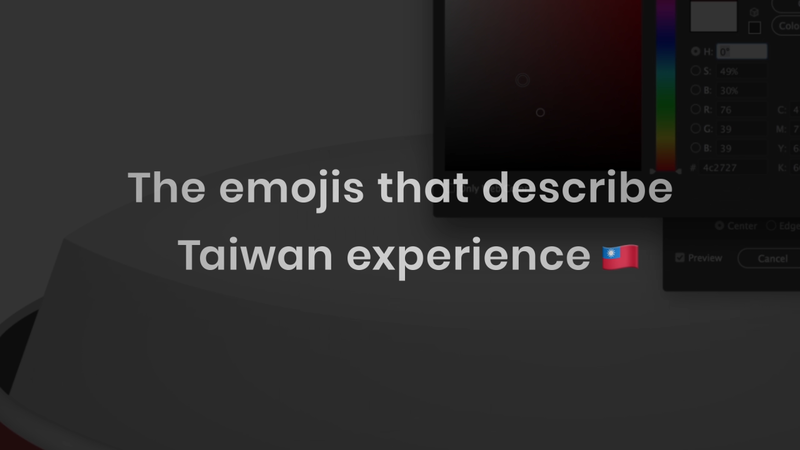 We think that emoji is a universal language and we noticed that so far there are not many emojis about Taiwan. 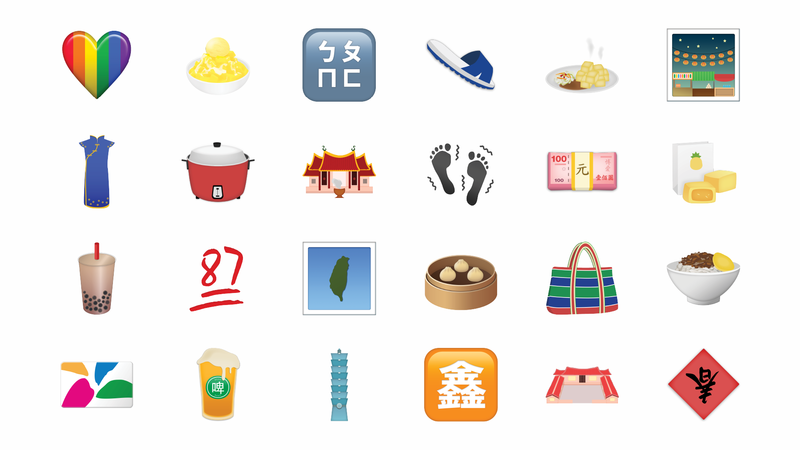 Therefore, we launched the Taiwan Emoji Project—a series of 24 emojis describing Taiwan experience which is inspired by Taiwanese culture, architecture, food, etc. 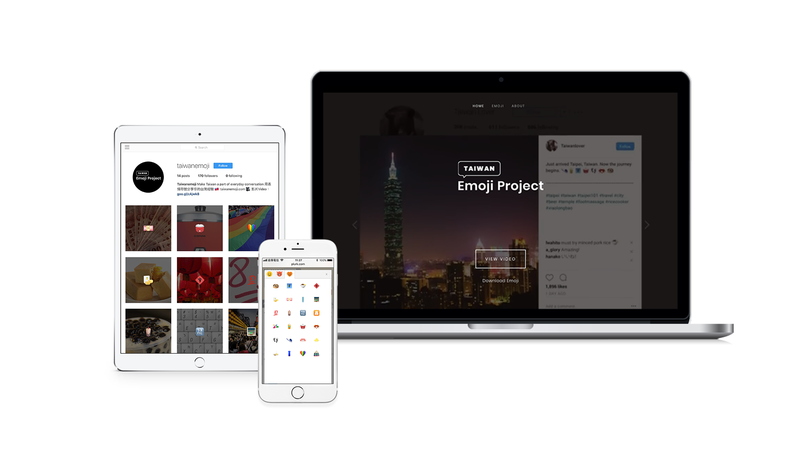 We made a project website to introduce each emoji and provide the image files for people to download under creative commons with a promotional video to catalyze action. This is a passion project that I worked on every single stage from ideation, conception, art direction, to final execution. Immediately following the launch, the project sparked up the conversation on social media and received high praise from influential publications, netting over 30 placements in Asian top-tier media including TVBS, Yahoo News, Apple Daily, Brain Magazine, BuzzOrange, etc. The project also won the gold medal in Young Lions Competition Taiwan. Through these emojis, people discuss more and gain more interests in Taiwan.